All of our professionally trained instructors are chefs with experience, food knowledge and the ability to teach and inspire. Students spend time with these chefs, learn their tips and “chef secrets” and receive mentoring to learn how they can become successful in the culinary world. Networking is of high-value when developing a culinary career and this is the perfect chance to meet local chefs and food leaders and develop relationships in the culinary world. All of our faculty have the heart of a teacher, a high appreciation for excellence, and a passion for the culinary industry. 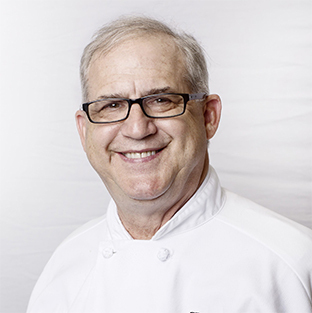 Chef Brad Waier began his training at the Culinary Institute of America in Hyde Park, NY, and later graduated from The Culinary School of Fort Worth. 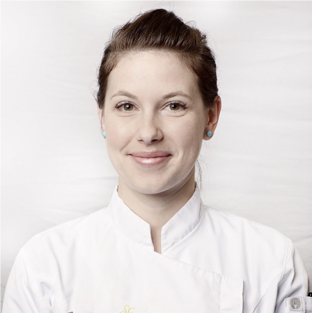 Chef Waier specializes in bread, and pastry arts, and is inspired by other culinarians such as Julia Child, Jacques Pepin, and Thomas Keller. 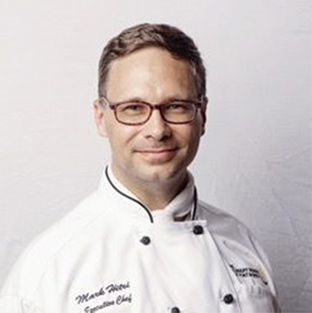 Chef Mark Hitri is the Executive Chef of The Culinary School of Fort Worth and has worked as a Chef de Cuisine and Executive Chef at numerous high ranking restaurants including Saint Emilion, Vidalia’s, and Renaissance Worthington Hotel. 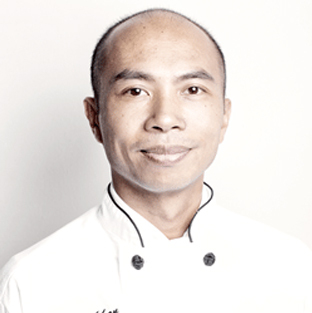 Having worked in the culinary industry for over 25 years, Chef Hitri specializes in classic French cuisine, and looks to culinary masterminds such as Daniel Boulud, and Jacques Pepin for inspiration. 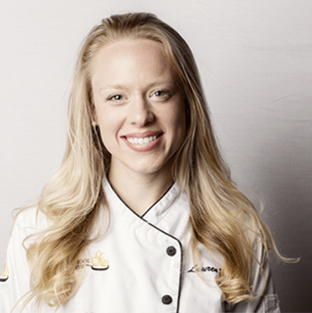 Chef Lauren Buffa attended Texas A&M University and received her Bachelor’s of Science in Health. She later attended The Culinary School of Fort Worth and completed the Professional Culinary Program. Chef Buffa specializes in health, nutrition and pastry arts. 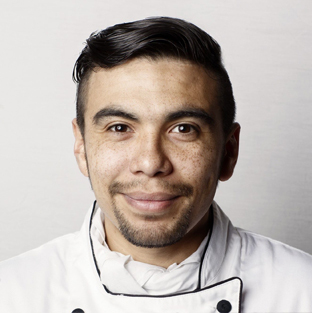 Chef Edward Gutierrez served in the United States Navy as a Culinary Specialist and has worked in over a dozen restaurants in the Fort Worth and has 14+ years of experience in the culinary industry. 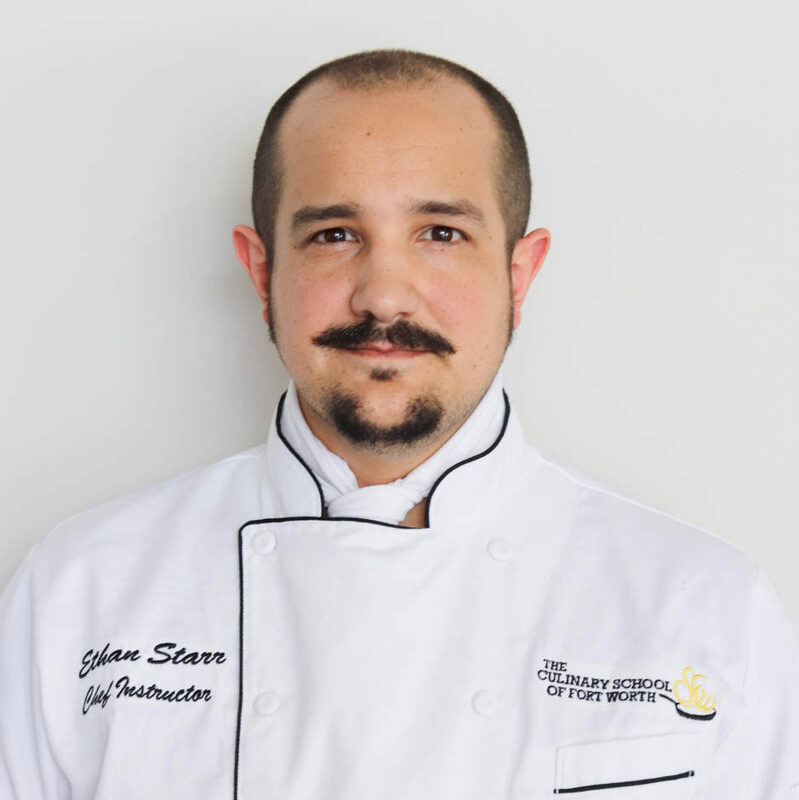 Chef Ethan Starr has been in the restaurant industry for over 16 years and has spent 13 out of those 16 years studying sushi. His most recent position before becoming a full-time chef instructor was Head Sushi Chef/Sous Chef at Tokyo Cafe. 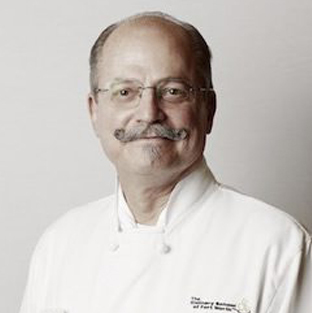 Scott Wade is president of The Culinary School of Fort Worth. 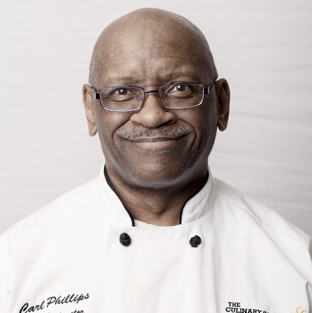 He and the team at The CSFTW are committed to leveraging the school’s capital for the good of its students, alumni and the local culinary community as a whole. 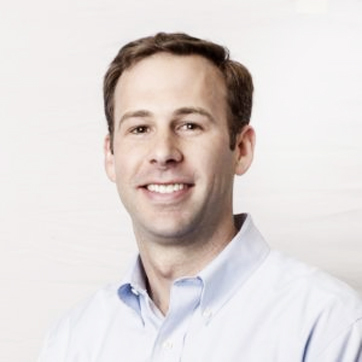 Scott received his bachelor’s degree from Baylor University. 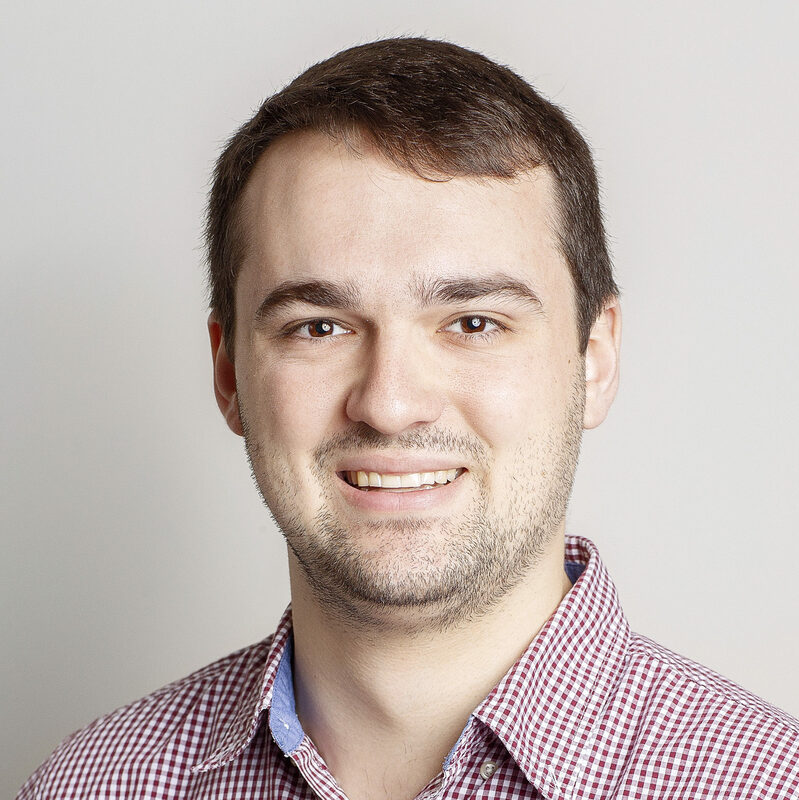 He has a background in operations, management and finance. He enjoys investing in his local community by serving as an elder at Fort Worth Presbyterian Church and serving in the past on the board of Covenant Classical School and as a trustee for The Fort Worth Employees’ Retirement Fund. Scott is grateful to have three sons and a wonderful wife. His favorite pastime is heading down to Rockport, TX with the family where they enjoy the beach and some good salt-water fishing. Amy is the Admissions Coordinator at The Culinary School of Fort Worth. She has lived in Texas her whole life and is proud to call it home. Amy graduated from the University of North Texas with a Bachelors of Fine Arts degree. She has a background in product development and customer service. She is excited to see how she can impact the culinary community and enjoy its creativity. 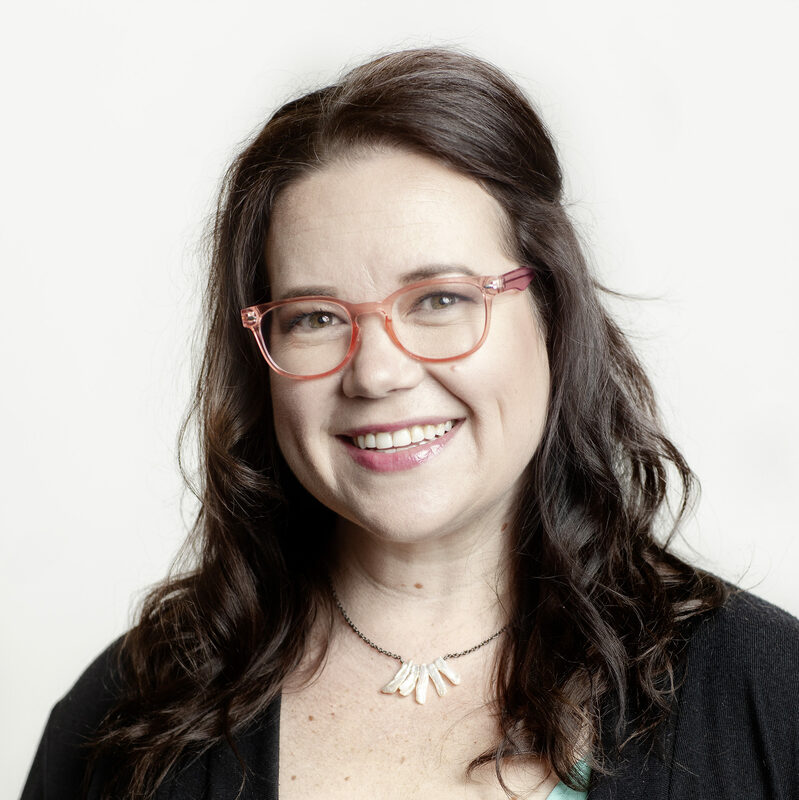 Amy enjoys making jewelry, gardening and spending time with family and friends. She shares her home with her lovable pets Maggie Mae (dog) and Mavis (cat). 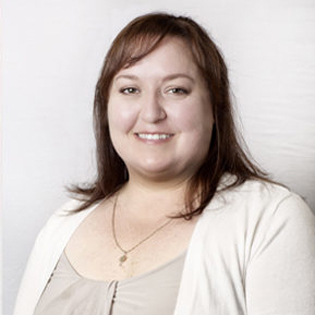 Danielle is the Director of Compliance at The Culinary School of Fort Worth. She grew up in Fort Worth, Texas and loves calling it home. Danielle graduated from Saint Petersburg College in Clearwater, Florida and returned to Texas in 2013. 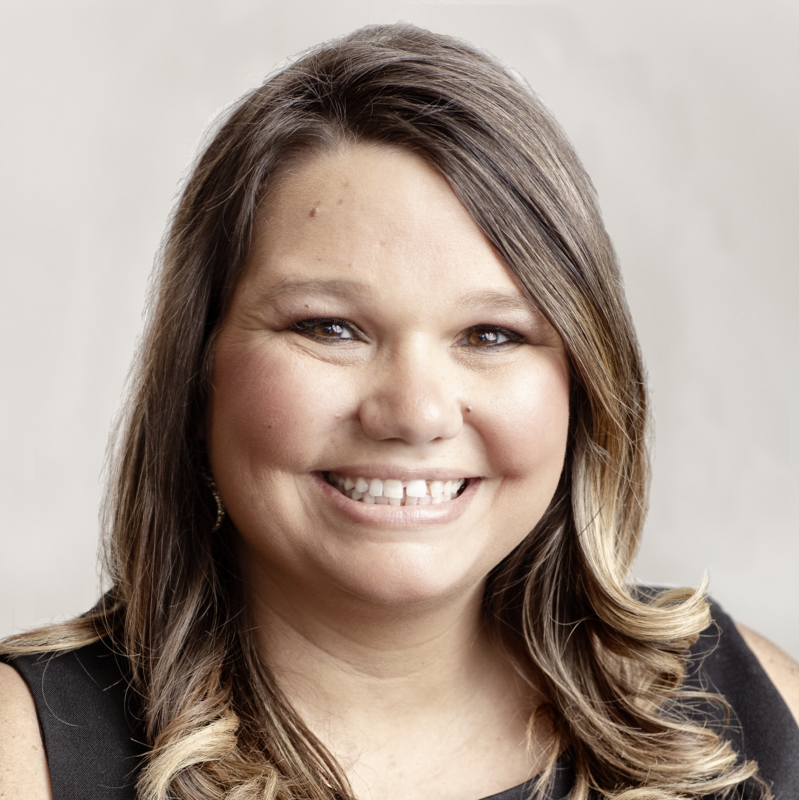 She has a background in office management, compliance, and financials in both the electronic recycling and automotive industries. She enjoys travelings, spending time with her wonderful family and friends, and loves being involved in the local culinary community. James is the Marketing and Social Media Manager at the Culinary School of Fort Worth. He grew up in North Haledon, New Jersey but is now happy to call Fort Worth home. James graduated from TCU in May of 2017 with a FTDM-Sports Broadcasting Degree. He has a strong background in both radio and podcasting. He enjoys traveling around the country to see his friends and family. His favorite pastime is attending movies and concerts. Casey is the Office Manager at The Culinary School of Fort Worth. She is a proud resident of Weatherford, Texas. Casey developed a love for the culinary industry as a child. Her mom is a Chef, and they spent many hours in the kitchen together. Casey enjoys her time at home being a mother and wife; she loves volunteering at her children’s school. On the weekends you can find them trying new restaurants or catching a movie.